The series Game of Thrones has been shown in 173 countries, with over 20 million viewers in the United States alone. 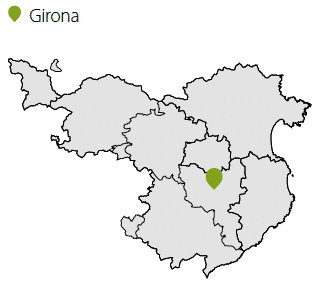 And Girona was one of the main protagonists in the sixth series! Find out how everything started, where the series was filmed, discover interesting facts and anecdotes, and see the sets. While exploring the locations in the old town in Girona where the series was filmed, you will discover incredible secrets. 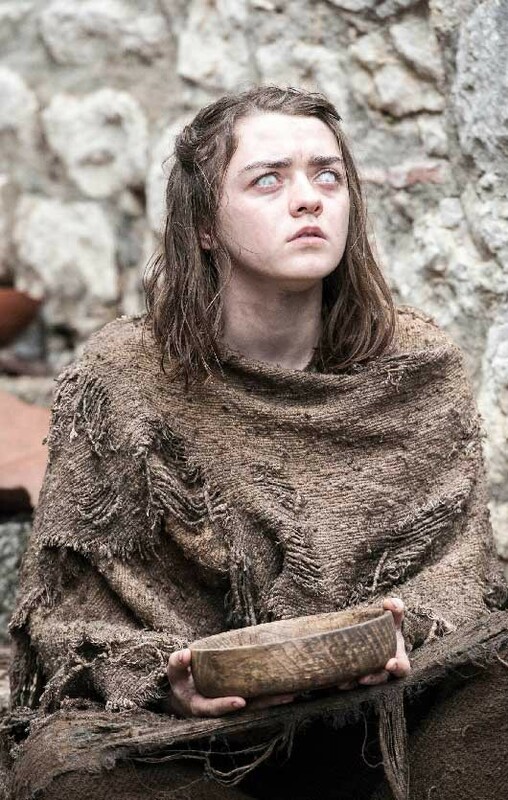 Leap into the other side of the screen and experience Game of Thrones for three hours! Includes: a guided tour around the most iconic locations where the series was filmed.